If this resonates with you, then you need to join us at our networking lunch. 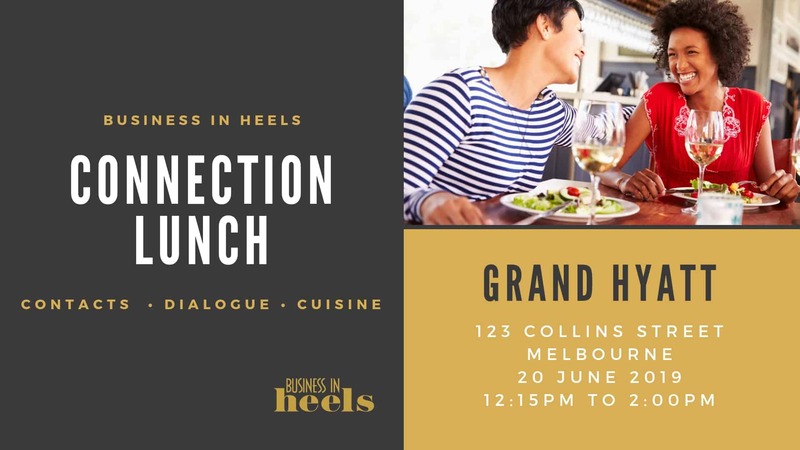 Held at the Grand Hyatt on Collins Street in Melbourne, you will enjoy a 2 course meal and a glass of wine, whilst extending your professional network. 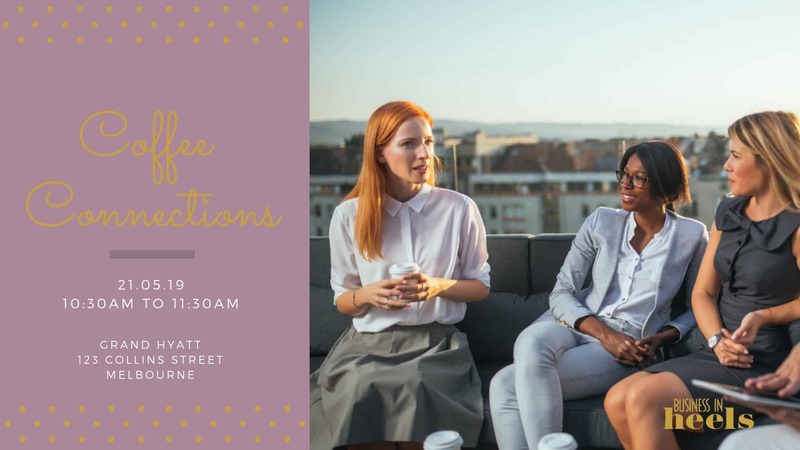 After a warm welcome from our local Branch Director, Kistin Gunnis, you’ll be introduced to one of our networking superstars who are great at small talk and mingling.